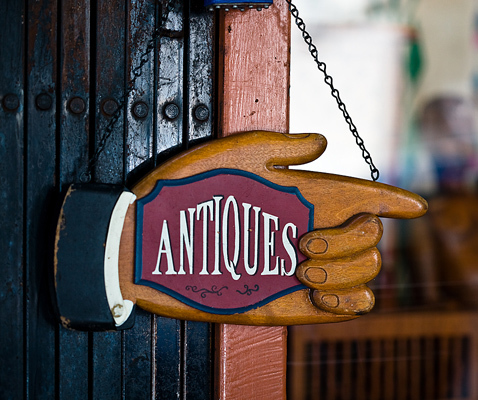 Come find treasures, antiques, vintage items, collectibles and sweet repeats of the past. Knife sharpening. Located on Highway M just north of Main Street. Open May to October.